Every once in a while, our lives are blessed by a soul who brightens this planet. Yesterday we lost one of those people whose talent brought joy to generations, and a voice that will sing on. 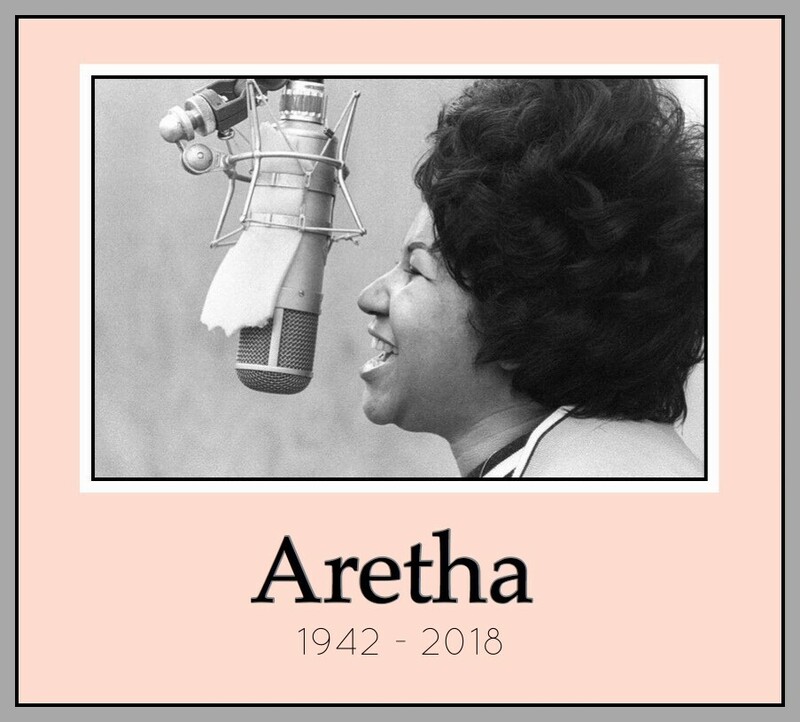 No doubt we all have read stories over the past days about who Aretha Franklin was, and have heard the music, and listened as people from all walks of life recall favorite songs, albums, and performances. We all have moments where a song brings back memories; that is the true magic of music. I will not list the songs of Aretha that are close to my heart, but I will listen to them as it, somehow, dulls this sadness. This singer had a gift of making any song she sung her own. I hope you also find comfort in that beautiful voice.